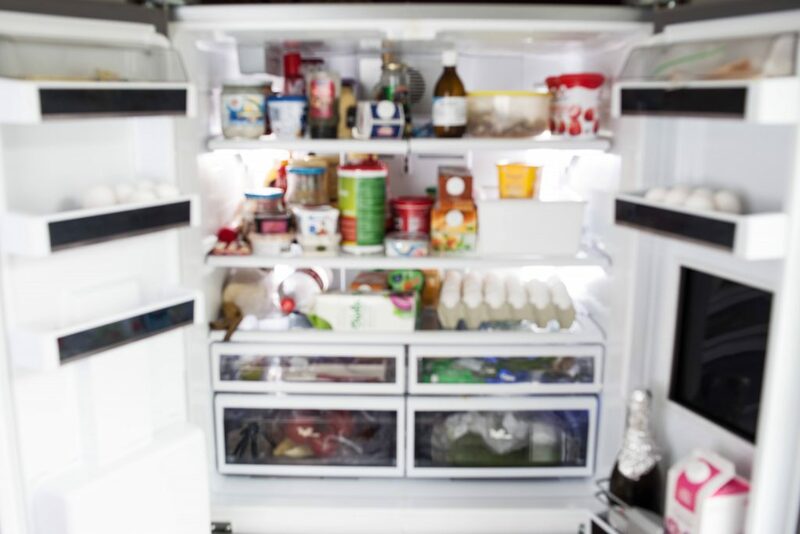 Consumer Health: How long are yesterday’s leftovers OK? Food poisoning, also called foodborne illness, is caused by harmful organisms, such as bacteria, in contaminated food. Because bacteria typically don't change the taste, smell or look of food, you can't tell whether a food is dangerous to eat. Learn more about handling leftovers safely from Katherine Zeratsky, a Mayo Clinic registered dietitian nutritionist. Epilepsy during pregnancy raises special concerns. To begin with, some drugs used to treat seizures might contribute to infertility. However, certain anti-seizure medications can reduce the effectiveness of hormonal birth control methods. While most women who have epilepsy deliver healthy babies, you may need special care during your pregnancy. Here's what you need to know. Vegetarian diet: Can it help control diabetes? A vegetarian diet probably won't cure your diabetes. But it may offer some benefits over a nonvegetarian diet, including reducing your risk of some diabetes-associated complications, better controlling your weight, and possibly making your body more responsive to insulin. Learn more from Dr. M. Regina Castro, a Mayo Clinic endocrinologist. Moving from one home to another is never easy. For a person who has Alzheimer's disease, changing the routine and moving into an unfamiliar environment can be especially stressful. If you're helping a loved one who has Alzheimer's move to a new home or into a care facility, here are some tips to make the transition as comfortable as possible. Do you have a heart failure action plan? If you have heart failure, you need to know how to quickly spot the early warning signs and symptoms of worsening disease, and what to do if changes occur. Knowing what to do and when can be challenging and may be overwhelming if you don't have a strategy in place. That's why cardiologists recommend that everyone with heart failure have an action plan to help guide their self-care at home. Learn more from Dr. Rekha Mankad, a Mayo Clinic cardiologist.